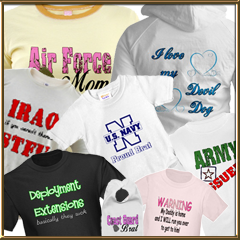 Are you looking for clothing and gifts to help you show your Military pride and support? If so you have come to the right place. 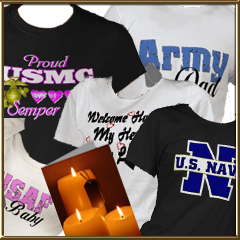 We have teamed up with Cafepress and Zazzle to offer our unique designs on even more products for you to select from!